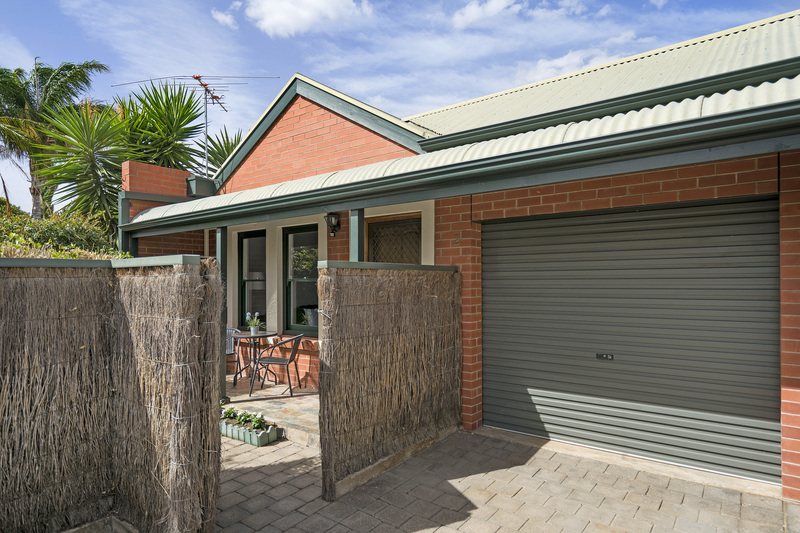 Stylish & Secure Homette just a walk to Norwood’s Cosmopolitan Parade! 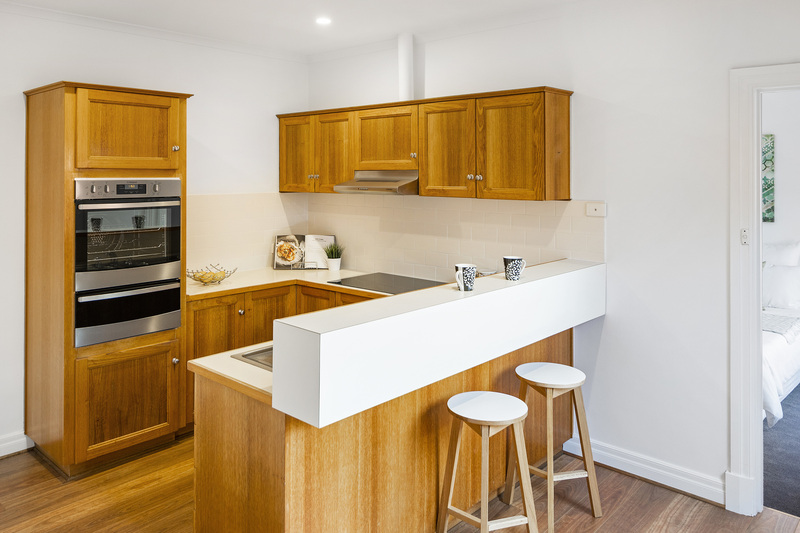 Stylish and secure homette ready to move into and enjoy! 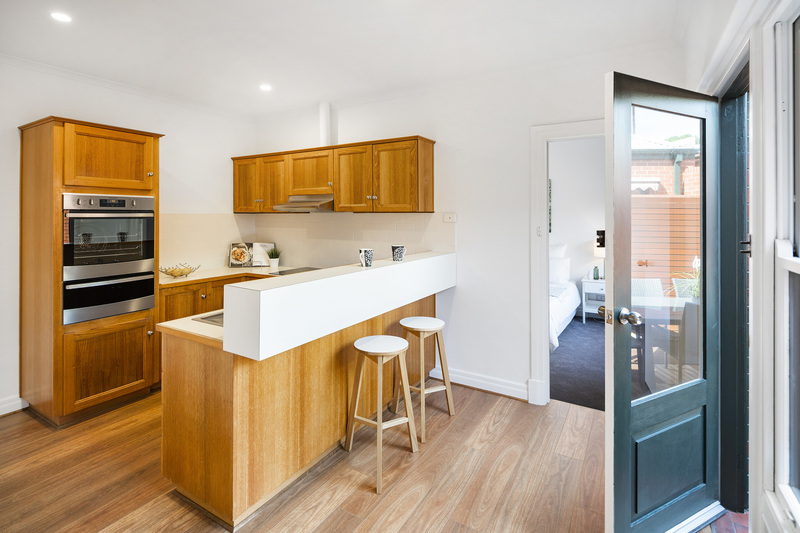 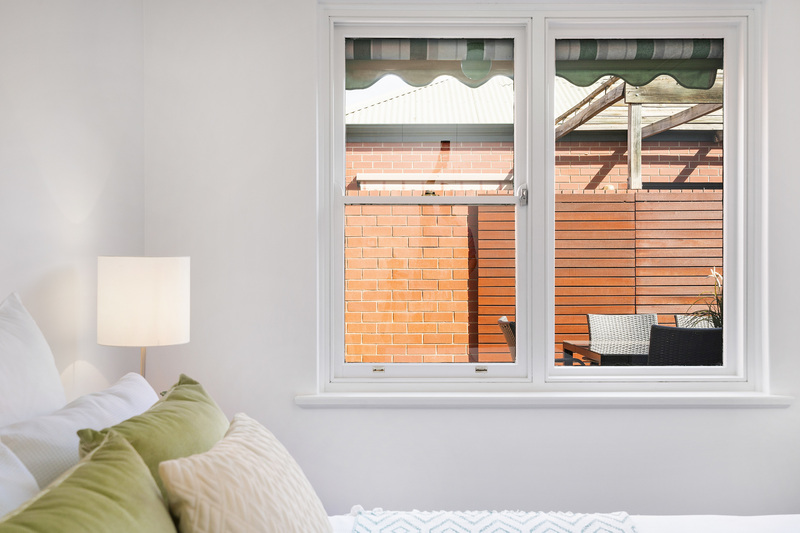 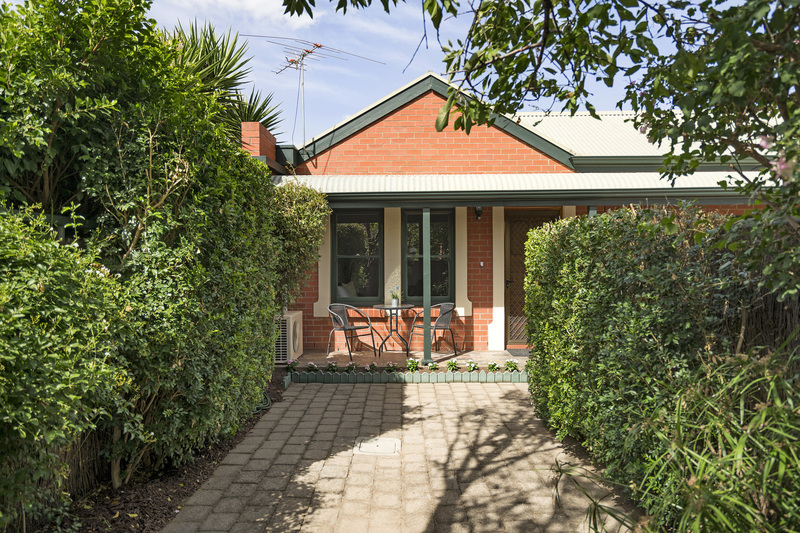 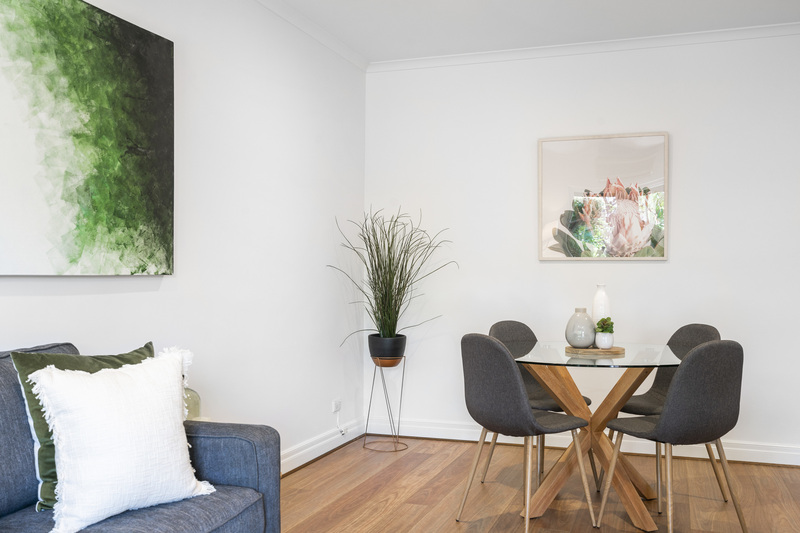 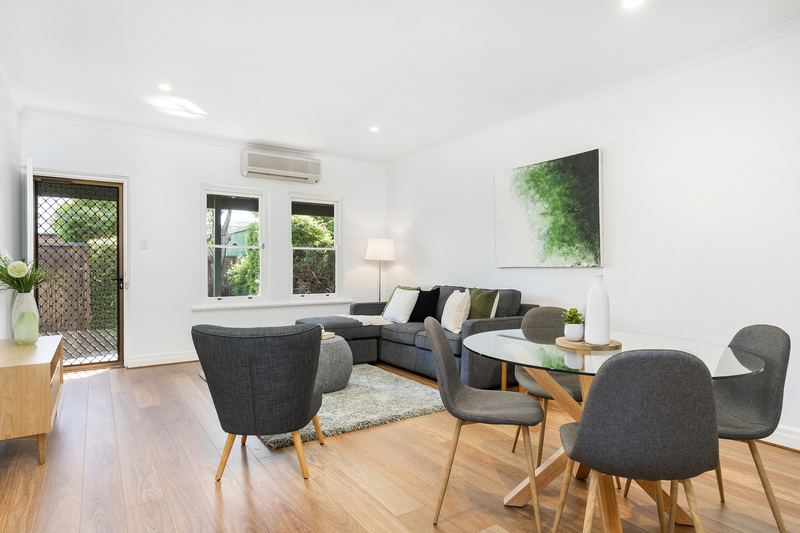 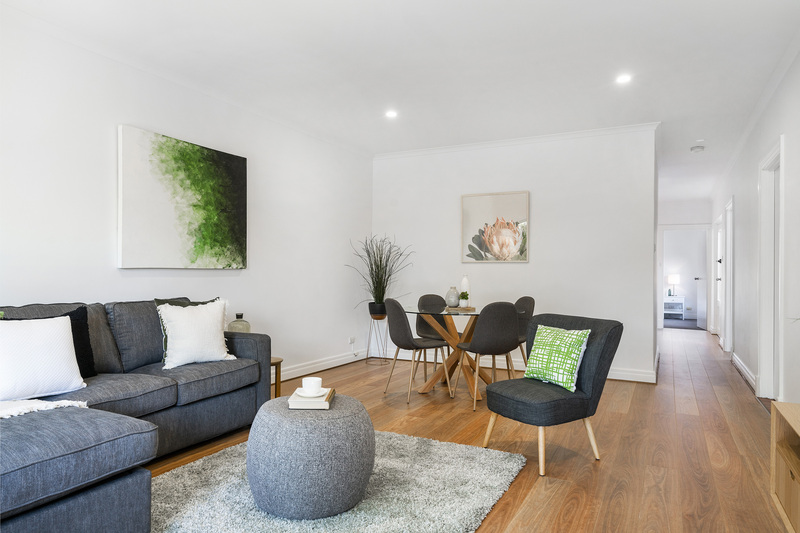 Situated on a quiet street at the rear of a small group of three providing excellent privacy and set within walking distance to Norwood’s cosmopolitan parade where you have fashion, cafes, shops and public transport right at your finger tips. 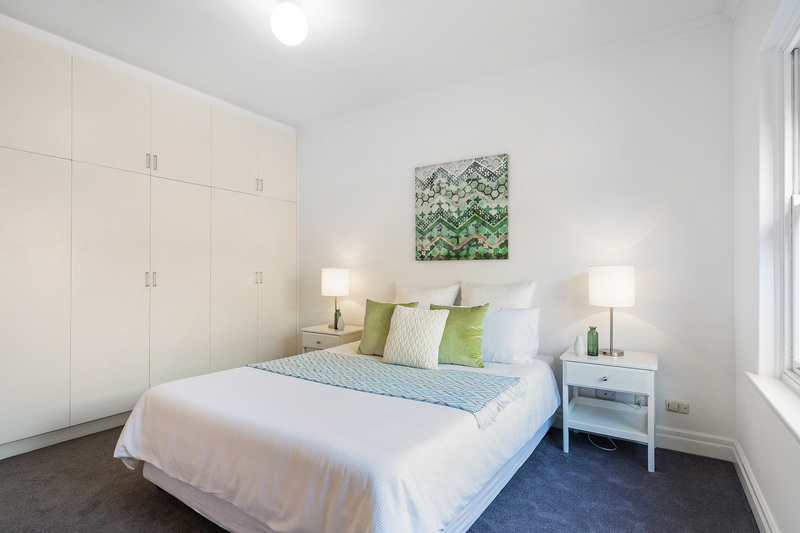 – Two double sized bedrooms, the master comes complete with a wall of built in robes. 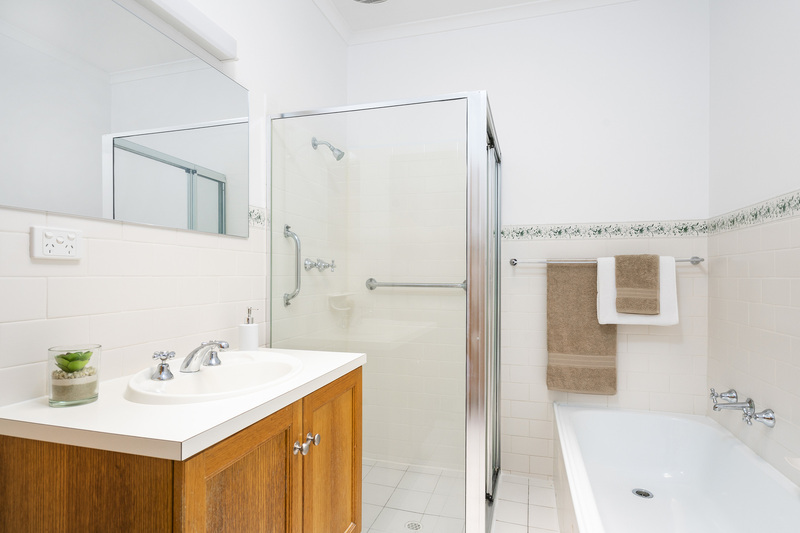 – Neat full bathroom/laundry combined with a shower, timber vanity and bath. 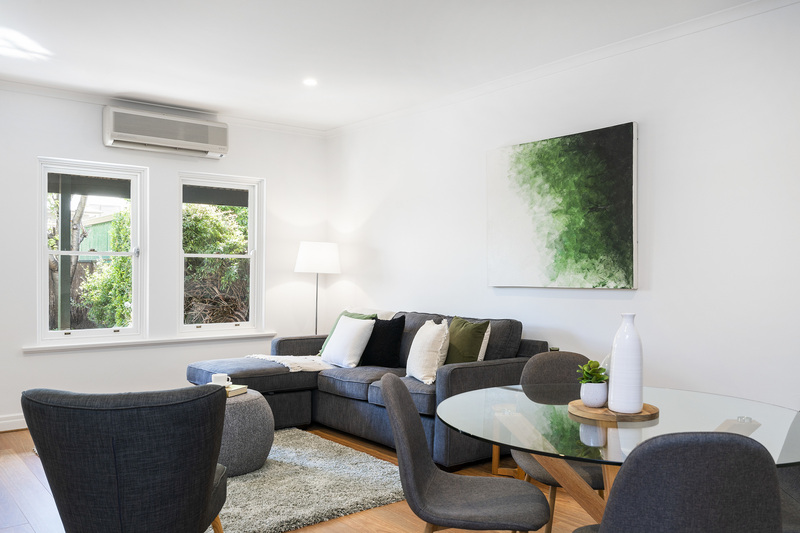 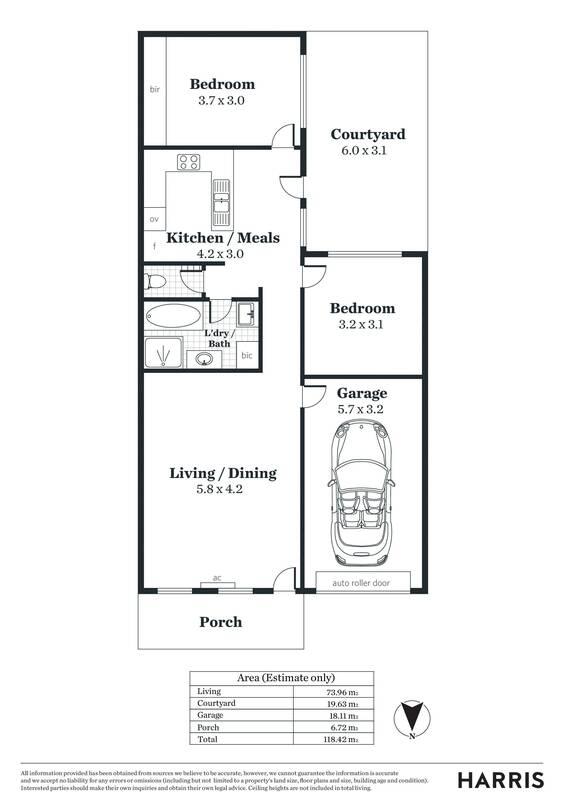 – A spacious open plan lounge and dining space at the front of the home with a reverse cycle split air-conditioner. 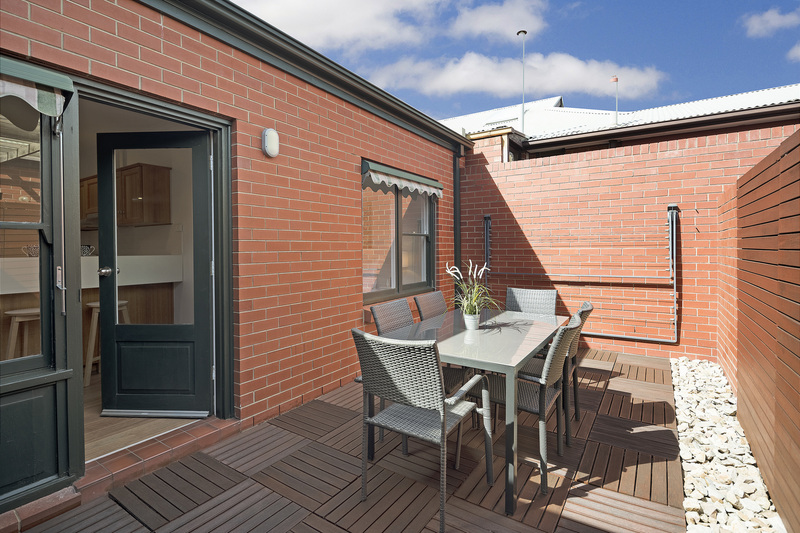 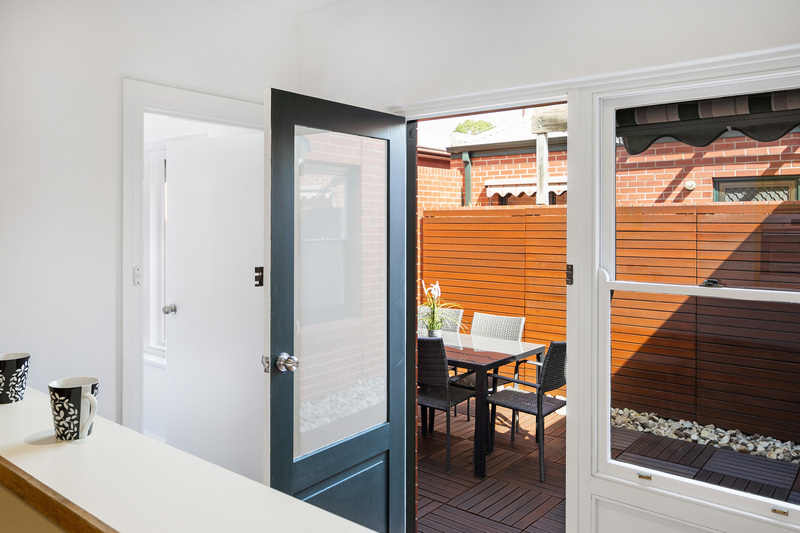 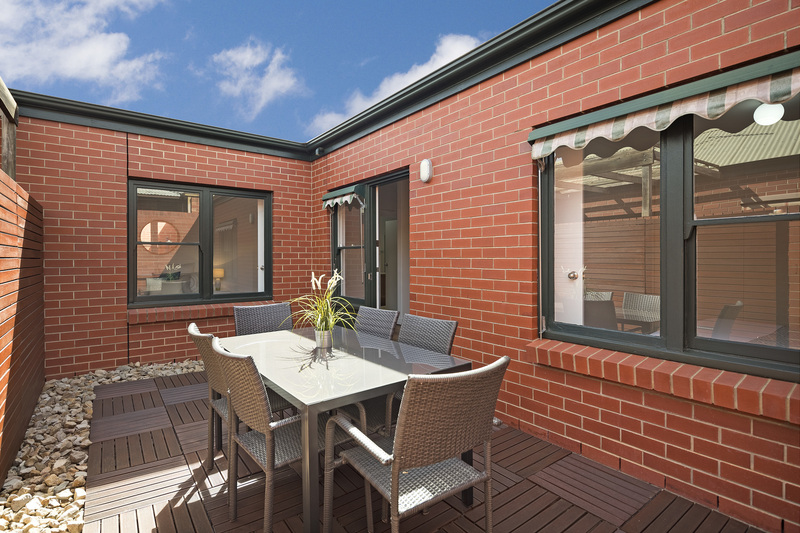 – Outdoor timber deck courtyard – perfect for those who love to entertain! 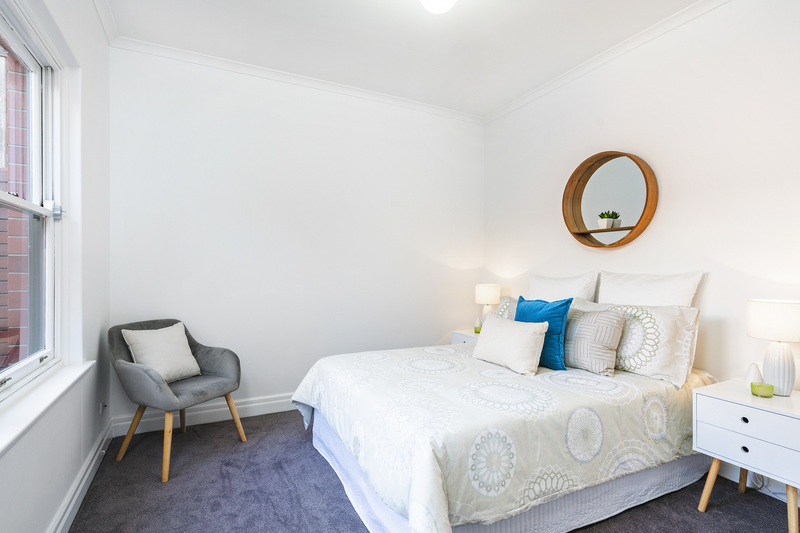 Located for lifestyle within walking distance to Norwood Parade where you can enjoy fashion, cafes, shops and a cinema. 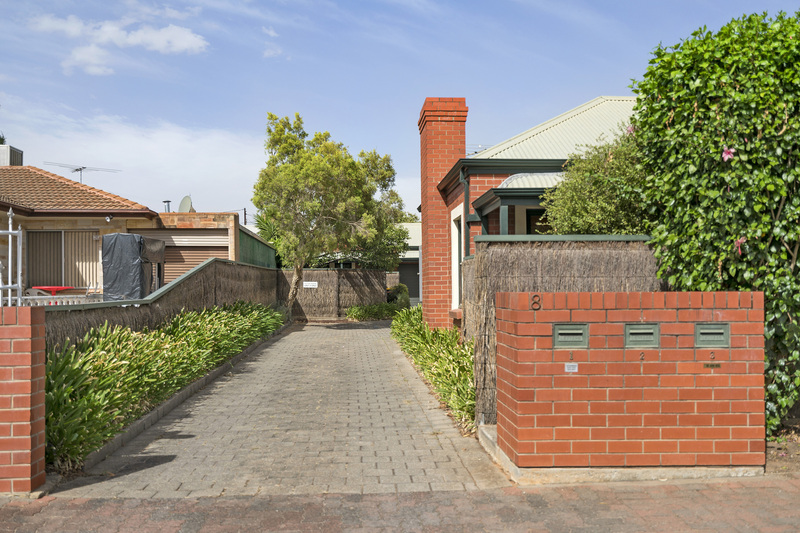 There are great public and private schools close by and public transport with easy access into the city. 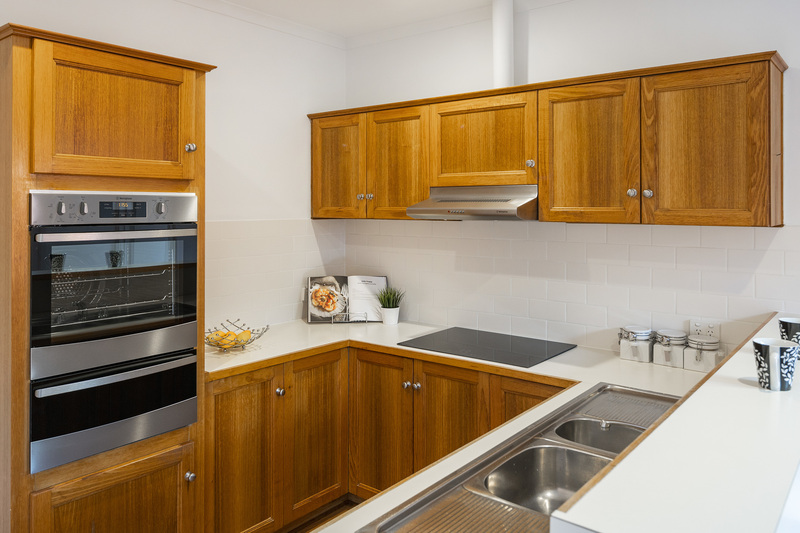 With such great value on offer in the most ideal location this property is sure to get snapped up soon!